A never-ending problem for Malaysians in the Klang Valley region is the endless search of finding a vacant parking spot. We struggle with it almost on a daily basis and it’s never a stress-free experience, especially during those busy hours. 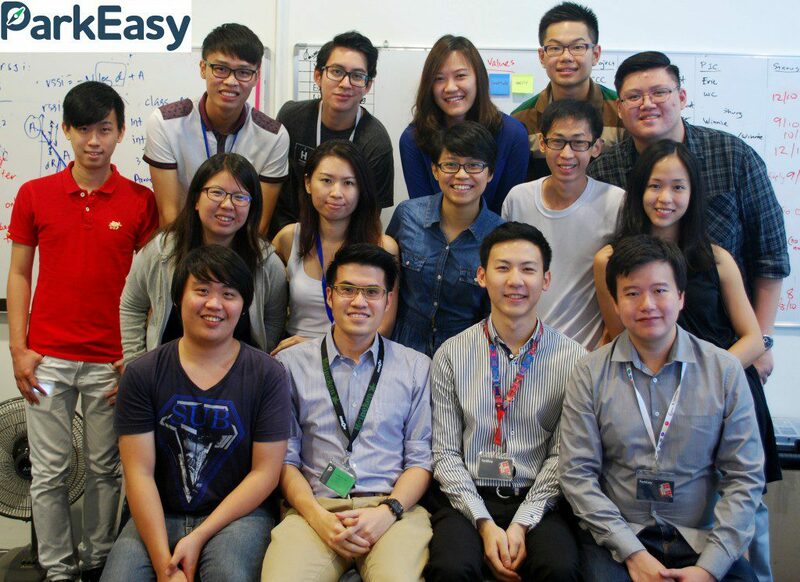 ParkEasy, a local startup with a vision of helping our community with this issue, addressed this with their app that released about a year ago. Their initial system was by users reserving a parking bay spot in a shopping mall so they cut down on time making endless rounds in the parking lot praying for a miracle to happen. 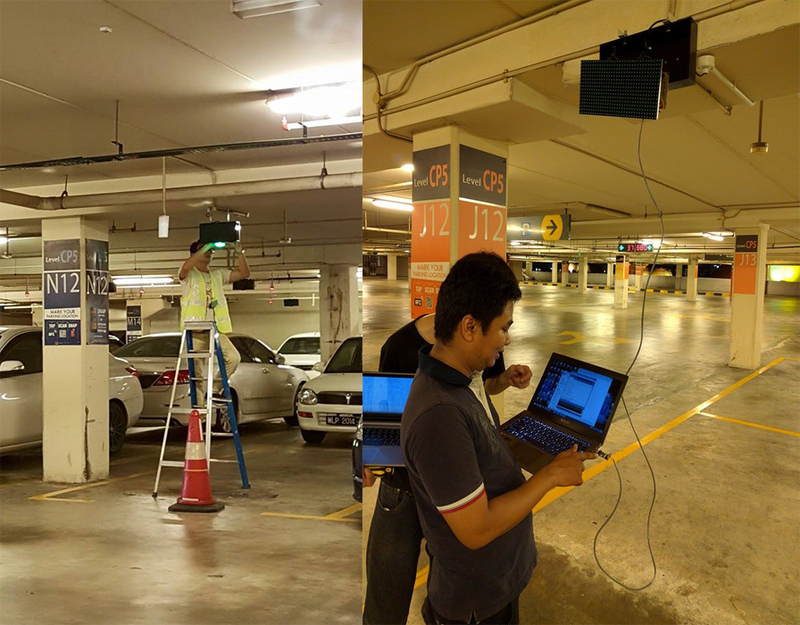 Using a bluetooth-powered indoor navigation system, users would be directed to their reserved parking bays that will have their license plate displayed above on an LED signboard. However, after receiving a number of negative reactions on the concept of their startup, it seems they had to pivot and now the procedure is completely different. 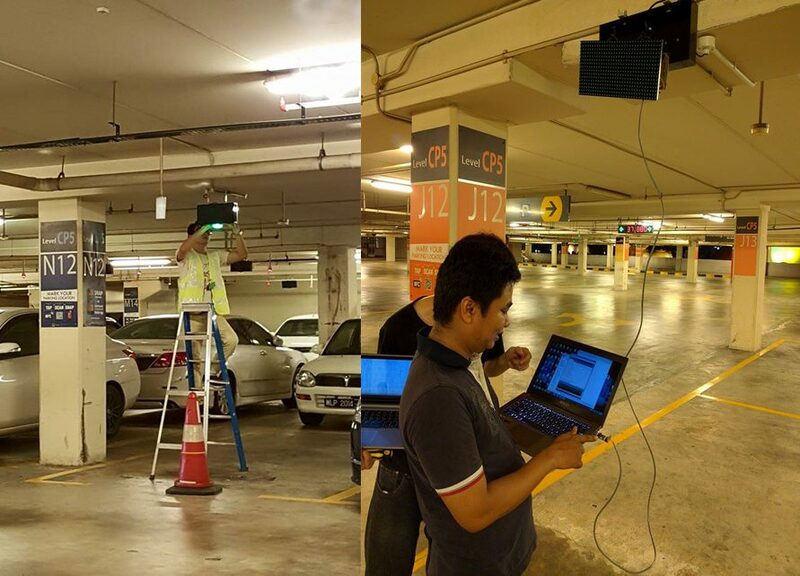 The team behind ParkEasy has revamped their entire system where instead of booking a spot with an LED signboard, they now have a ‘matching’ procedure. 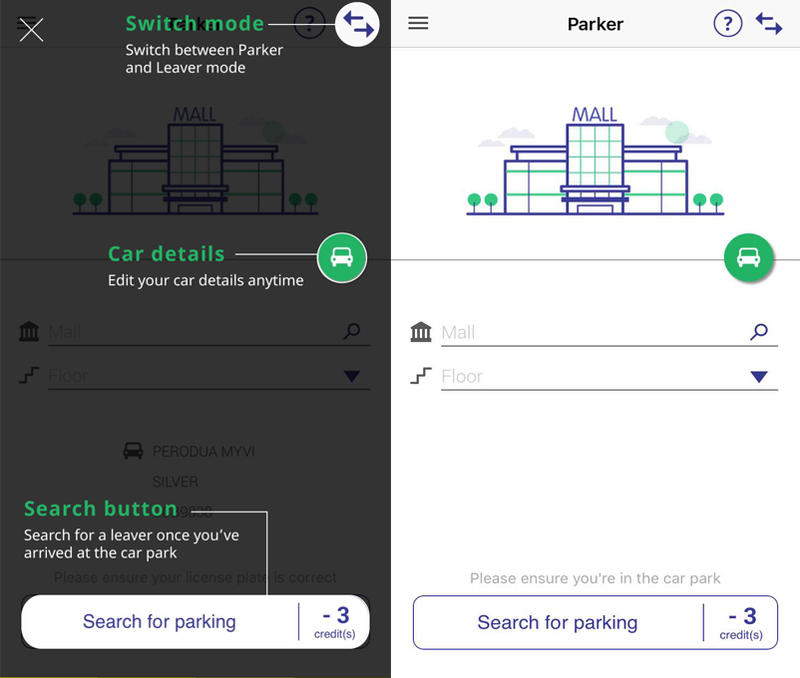 The app has a mode where you’ll be able to designate yourself as a ‘Parker’ looking for a parking spot or a ‘Leaver’ where you’re leaving your parking. The app relies on its user database and the amount of people using the app for it to properly function, which is already a huge change from their previous setup. Though this may seem like a simpler and more direct alternative rather than depending on external hardware, depending on the traffic of people using the app did raise a few concerns for us. The first concern was since the system relied on its users, it forms a main two-way communication between the ‘Parker’ and ‘Leaver’ but what about external parties? Since there is no longer a blatant and obvious sign such as the LED board ParkEasy used before, assuming there was a car in front of me aiming for the parking spot my ‘Leaver’ was headed to, it would be a bit of a hassle to inform the driver that the ‘Leaver’ and I had already made a deal for me to take his parking spot. The other concern we had was the numbers in ParkEasy’s user database. Was it truly enough for the app to run successfully, seeing as how their new system depended heavily on the number of ‘Parkers’ and ‘Leavers’ available? My personal first experience with the app did not start with a smooth impression. As an iPhone user, I downloaded the app from the Apple store and initially there was no problem as I launched and signed in with ease. However, it went downhill when I arrived at Sunway Pyramid, one of the venues where the app is applicable. As I was about to launch the app, the screen would only pop up for a mere second before it crashed. Not wanting to give up so easily, I re-installed it 3 times and was still met with a futile attempt to get it to load. That already left me a little disheartened. I gave up on it for that day. Still, I wanted to give the app a proper chance, so I borrowed my friend’s Android phone and installed it. We headed to 1U and decided to give it a go there. I actually found a parking about 9 minutes in, but I left my status as a ‘Parker’ to see how long would it take to match me with a ‘Leaver’. In total, I waited for 30 minutes and nothing happened. There was no notification from the app telling me they were sorry for the inconvenience, there was no mention of any leavers potentially coming, nothing. The clock just kept going up and up and up. I felt one of the reasons the app failed to find a match was due to the limitations of only being able to select one floor, therefore not allowing you to see whether there were any other ‘Leavers’ on other floors. This did leave a feeling of frustration knowing that there could have been a potential match but it just could not be reached. To give more context, I tried the app on a Friday evening around 7PM, which could be considered a ‘peak’ hour. It could have gone either way, but I had expected that after 30 minutes, I should have had at least one match. I can only conclude that there aren’t enough users on the database to make this app effective. The final concern I had was the fact that although I waited for so long and was unable to be matched with any ‘Leavers’, the app still ended up deducting 1 point from my 10 credits which is a little ludicrous. Why charge me for an unsuccessful attempt on their end to find me a ‘Leaver’? Isn’t 30 minutes more than long enough a waiting time to tolerate? Just to clarify, when you start up the app, you’re given 10 credits for free. Every time you search for a parking, 3 credits are taken off. You can earn credits by becoming a ‘Leaver’ and matching successfully with a ‘Parker’, or you can purchase those credits in-app. As I had these many concerns, I contacted the ParkEasy team to hear their response on this situation and they got back to me instantly. They clarified that the app was undergoing through a few tweaks and improvements so it is still far from being the finalised version. They will officially be re-launching on the 28th of September where they will ensure that the bugs I experienced initially with it crashing will be resolved by then. 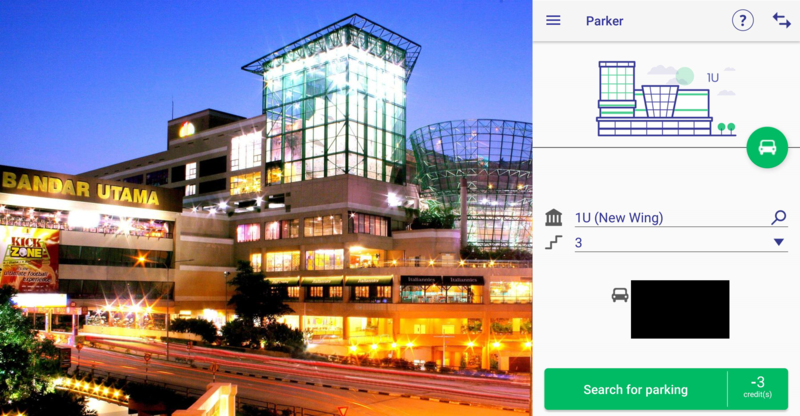 When asked about the limited option of not being able to broaden my search to more floors, they replied that most malls don’t have connectivity between zones, so they don’t want a scenario whereby for example, a ‘Parker’ is already in Zone A and is matched with a leaver in Zone G whom you can’t reach. “We deduce your zone based on the floor you indicate and match you accordingly. This means that although you select Floor 1, we’re actually searching for a match not just in Floor 1, but in the whole Zone which Floor 1 belongs to. I guess it seems a bit non-intuitive to ask for your Floor when we really search by Zone. What happened is that we used to prompt for Zone instead of Floor, but found that people have difficulty recognizing what zone they’re in, but have no problem recognising their floor,” clarified ParkEasy to Vulcan Post. 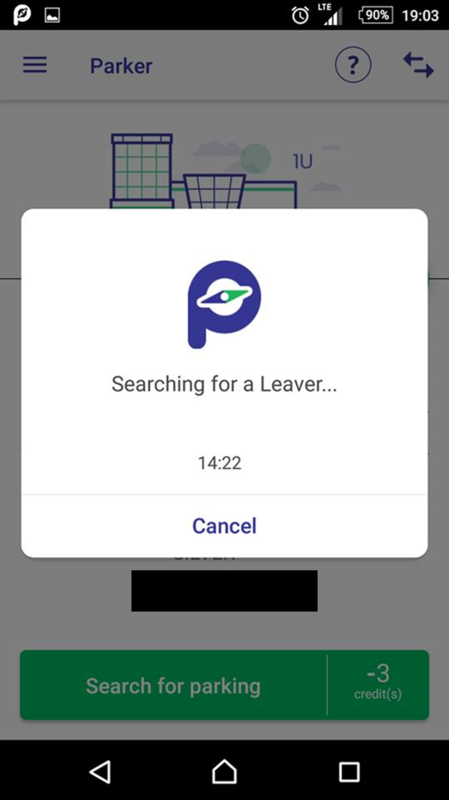 They also explained that in the app, ‘Leavers’ indicate that they’re leaving 10 minutes in advance, whereas ‘Parkers’ ask for parking when they are already in the car park. That gives the ‘Parker’ a 10 minute head start to arrive at the spot before the ‘Leaver’ gets into their car, which prevents any potential disputes happening in the car park. “Our data confirms that on average, ‘Parkers’ arrive at the bay about 2-3 mins before the ‘Leaver’ shows up and to date we have no reported disputes. But if a dispute does seems possible, we recommend that the ParkEasy user indicate that the match was unsuccessful and get re-matched on high priority,” said ParkEasy. They also commented on how their data shows that there are enough leavers to match ‘Parkers’ in between 10am–9pm, so chances of matching with a ‘Leaver’ are high. So in the end, it may be too early for us to comment on our final thoughts about this app since it is yet to be fully completed. A piece of advice to be given would be for users who are fussy over bugs and errors should refrain from using the app for now and wait till its official re-launch to give it a go. The new system may have undergone a huge transformation but maybe it is the pivot that the app needs to succeed.